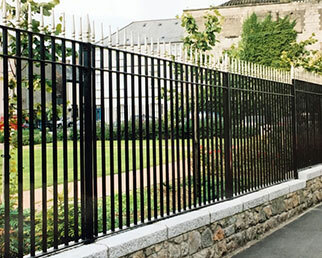 Manufactured with solid bar verticals through flat section horizontal rails in sizes that conform to BS 1722 pt.9. with r.h.s. 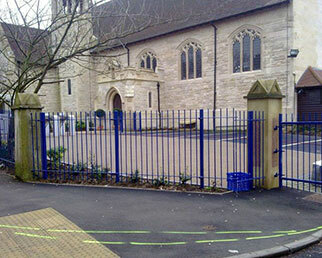 post sections to eliminate sharp edges. 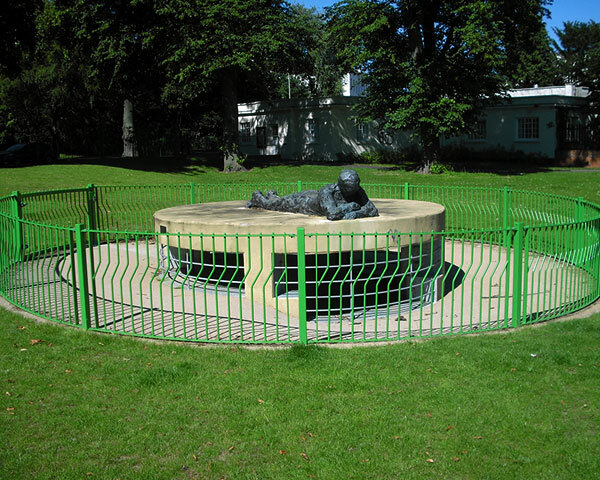 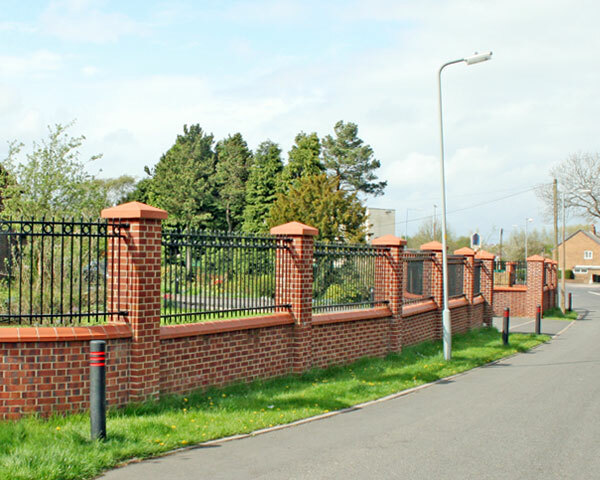 A full range of standard designs with round or square bar infill complemented by the facility to provide to clients bespoke designs. 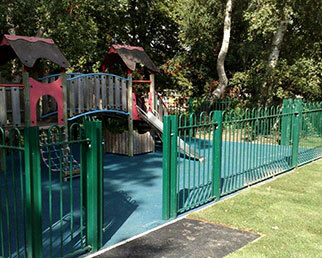 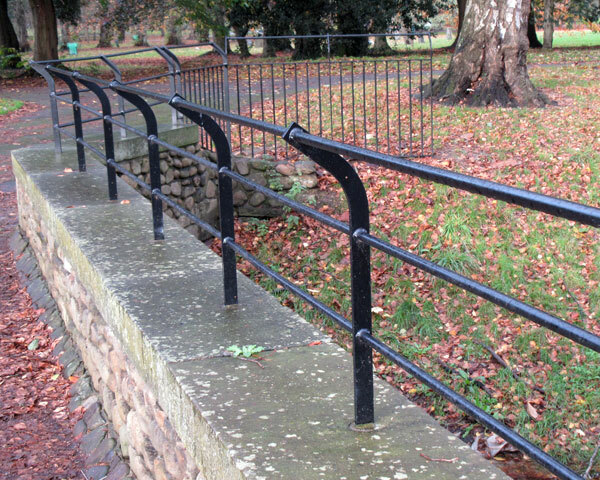 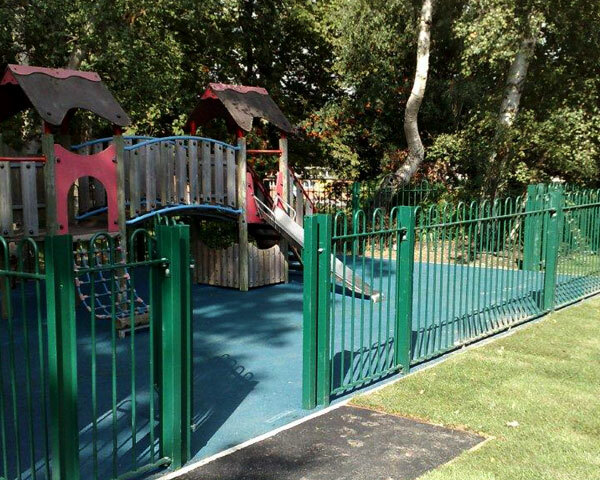 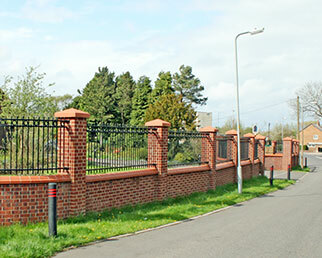 Railings are all galvanized in accordance with BS EN ISO 1461 plus the option of coating in a choice either of the Elite two systems in over 100 RAL colours. Should the need be for a prestigious frontage or alternatively a simple eye catching design then we can help turn your vision into reality.